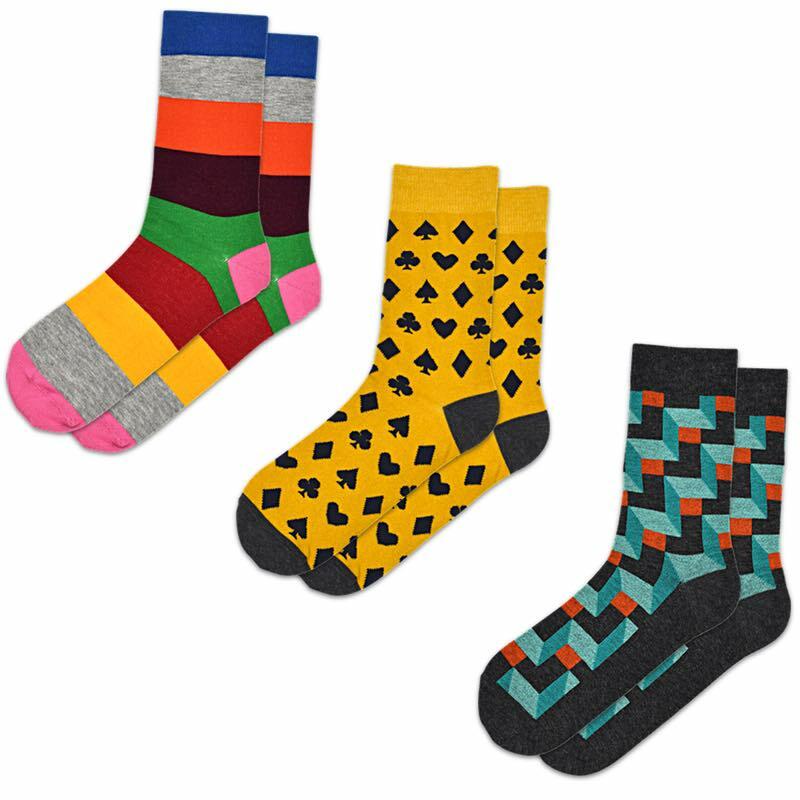 Looking for a longer subscription, or more variety? 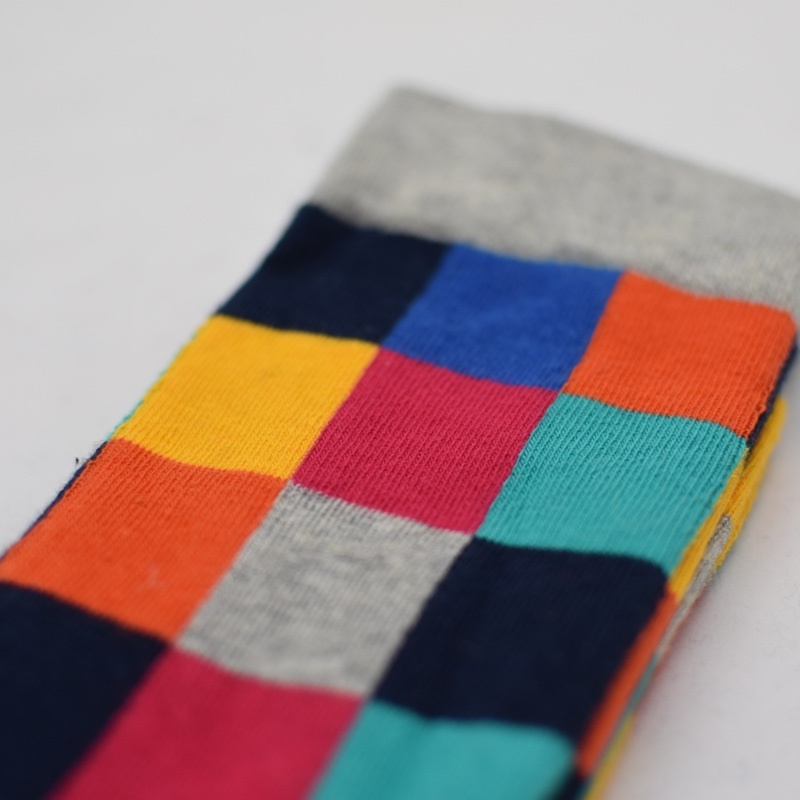 Check out our The Mix for Men socks subscription box! 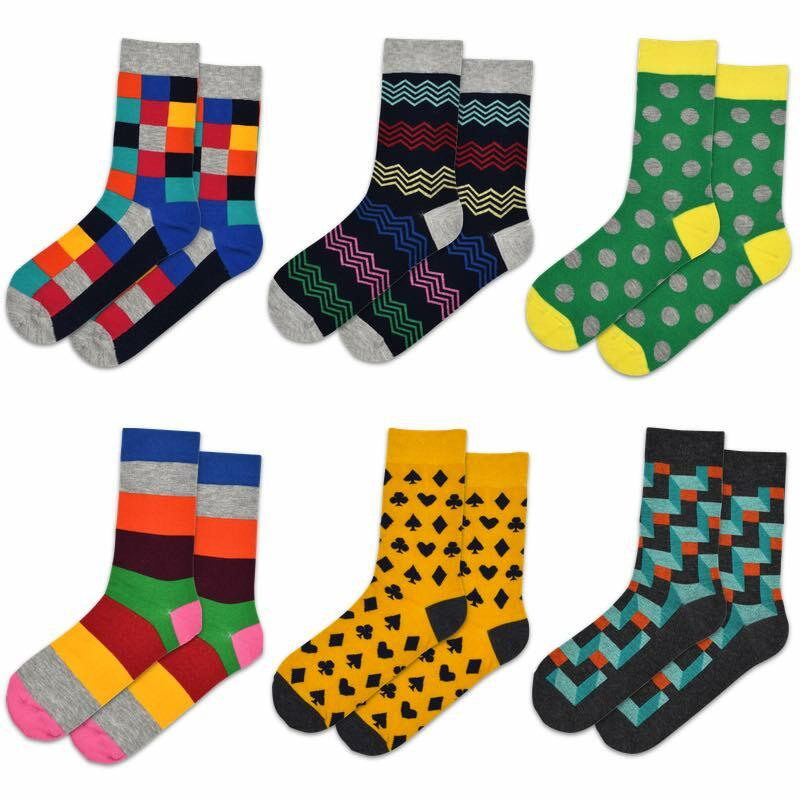 Do you know someone who likes to let their personality shine through when getting dressed in the morning? 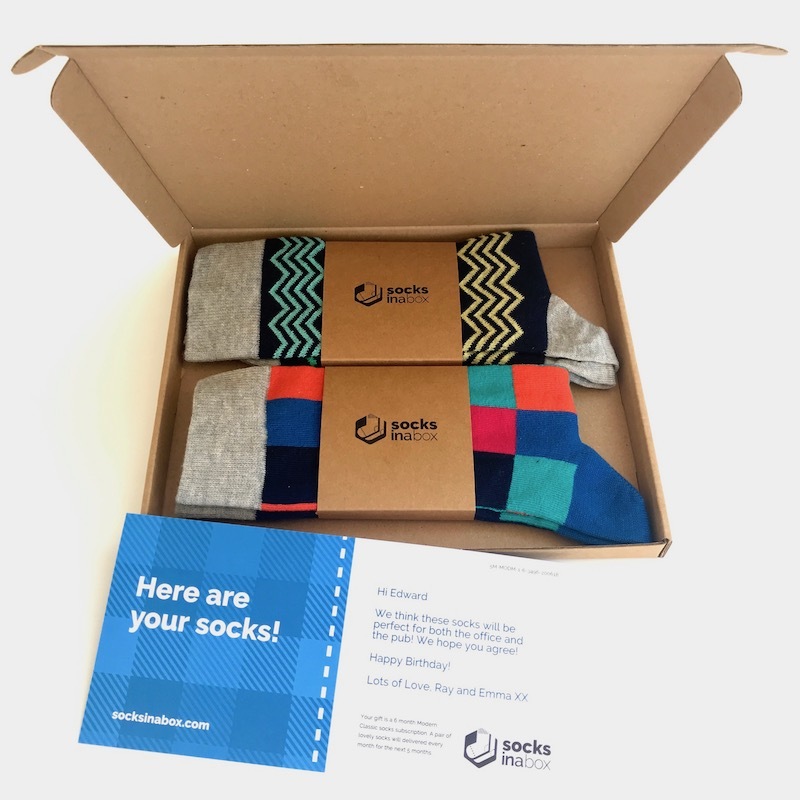 If so, our Snazzy socks range will make the perfect gift for them. 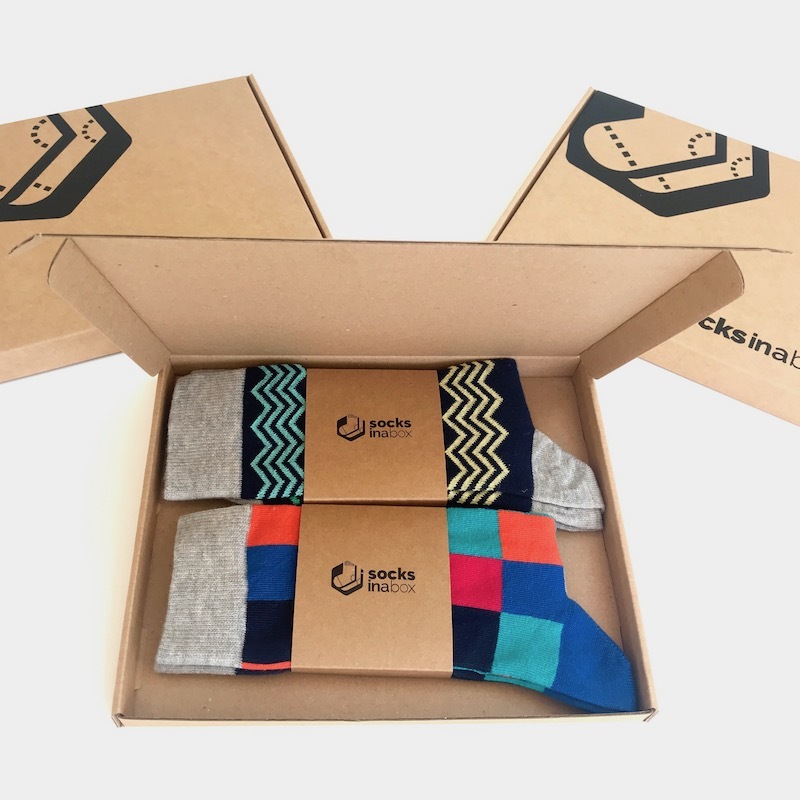 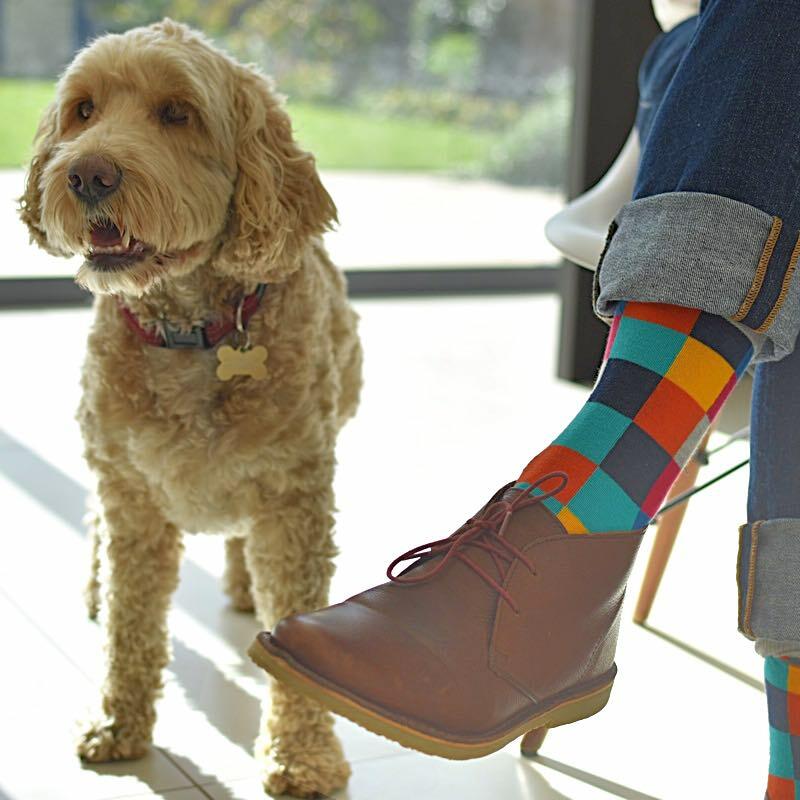 Choose a subscription of one pair of socks per month for 3 or 6 months - or select 2 pairs per month for 3 months - and your lucky recipient will be gifted with our vibrant and colourful, fashion-forward socks direct to their door once a month. 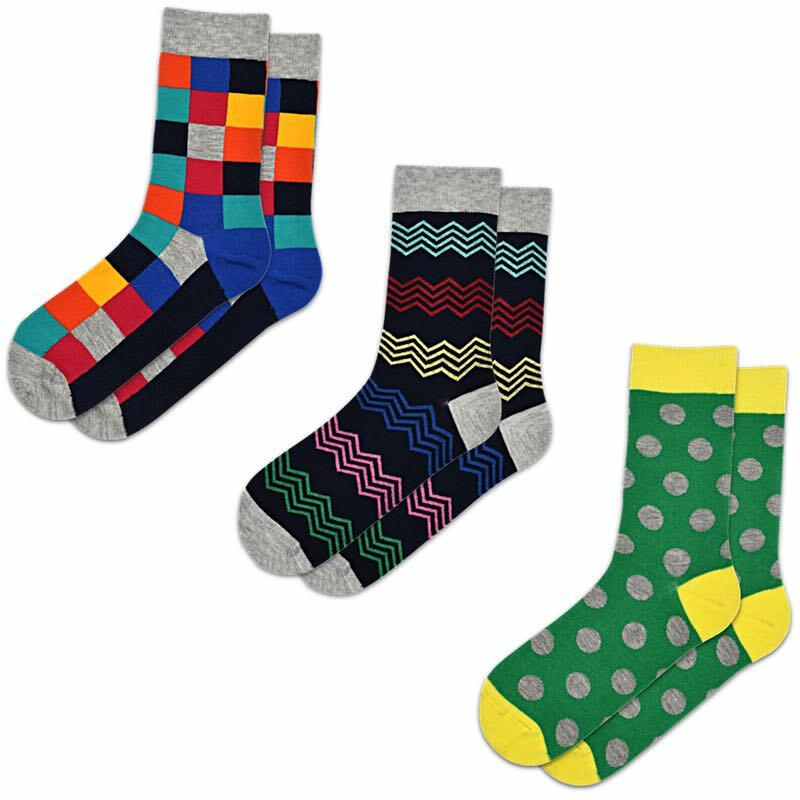 The Snazzy range is created using high quality cotton and the socks come in a variety of bold patterns that will add a touch of flair to everything from casual work attire to jeans and a sweatshirt.